Blog > Content Marketing > What Are Some Ways to Promote a New WordPress Blog? There are dozens of different ways you can promote a WordPress blog, and I could write for hours on the subject. Rather than rehashing a lot of existing content, though, I’ve taken a different tack. This post is a compilation post, including links to a wide range of different resources, all about promoting your site. This first section is all about taking a site from the day you create it to regular content promotion. You end up doing a lot of foundational work, but it’s really not too difficult to start with the basics. Promoting a WordPress blog is more a matter of getting into a few good habits than it is about any dedicated and specific outreach. Of course, you can put as much or as little effort into it as you want. 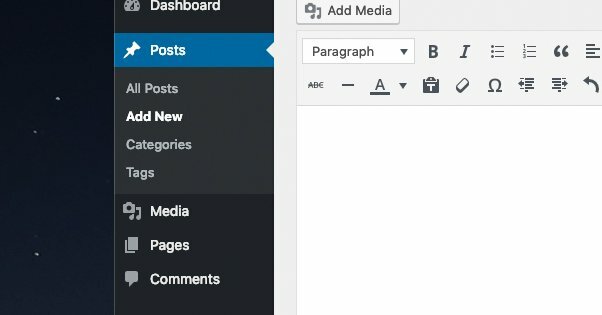 How to Get a Brand New Blog Off the Ground – When you’re starting up a new WordPress blog, you want to build a strong foundation from which to build. Those first few months of promotion can make or break the effort you put into your blog, and it’s very easy to burn out when you aren’t seeing results. I understand the feeling! Just be patient and keep plugging away at it, using these tips and more. 8 Outstanding Ways to Promote Your New Website – If anyone has an interest in seeing your site do well, it’s the web host you pay to keep it going. This article gives you some solid tips on ways you can share a new website, how to measure the success of your sharing, and a few additional resources that can help keep it going. How to Promote Your WordPress Website – This is another beginner’s guide style post, and gives you another perspective on most of the basic topics covered by these other articles. I like to read a few different posts about any given subject, since you never know how thorough or complete a given post is. 11 Strategies to Market Your WordPress Blog – While this post talks about marketing, several of the tips it includes are basic enough that I would consider them part of your blogging foundation. Promoting a blog starts with your design, and everything involving your public presence will tie into it sooner or later. How to Promote Your Blog: The Complete Beginner’s Guide – This post starts with site optimization tip sand strategies, with links to read more about each topic if you need a deep dive on anything in particular. It goes on to give you a lot of information about how to pick the topics you want to write about, the content formats you can use, and SEO techniques that can make sure your content is on the front page. This is one of a few guides on this list I like to recommend you bookmark for later reference, it’s just that good. 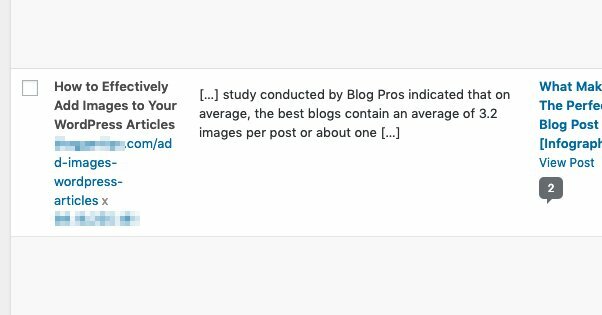 This second section picks up where the real work of blogging begins: promoting new WordPress posts. New content is the lifeblood of both your site and of the internet at large, so this is where the majority of the links will be. There’s a ton of good advice here, so be sure to take your time reading and learning. 6 Ways to Spell and Grammar Check Your Blog Posts – While it’s not exactly promotion, you want to put your best foot forward, and that means creating the best content you possibly can. Using the built-in spellchecks with your browser or word processor is okay, but there are additional tools you can use to guarantee as few typos as possible. 8 Ways to Promote Your Blog Content – If you want broad, generalized tips, this Forbes article is for you. I often find that drawing back and distilling core concepts out of tip articles can go a long way. Focus your efforts and know what they’re doing for you, both in specific data and in broad desires. 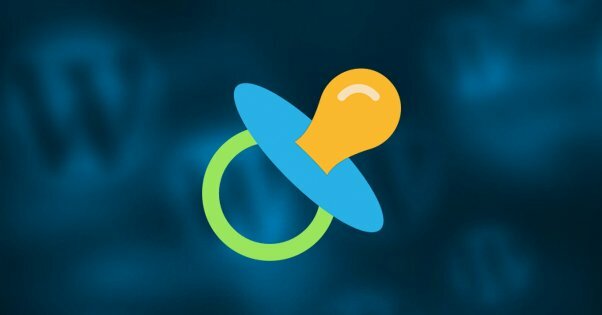 6 Ways to Promote WordPress Websites and Get More Traffic – Every article has some unique point to make, and this one is no different. Give it a read; a new perspective may enlighten you on a few good strategies for promoting your site. How to Share Your Blog Posts Once They’re Published – This is a basic guide to some of the basic steps you can take to promote new content. Publishing on social media, sending your post to relevant influencers, hitting up Reddit; you have a lot of options. Just ignore the tip about Google+, what with Google discontinuing the platform entirely. 9 Steps to Market and Grow Your Blog – While this article title only claims there are nine tips, each tip is made up of several good pieces of advice. For example, they recommend that you make your site easy to use, and then proceed to give you a handful of different ways you might do exactly that. There’s not a ton of depth, but each one is a topic you can research more on your own. 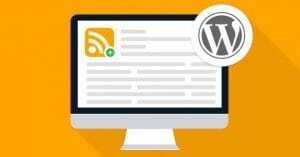 What Are the Best Ways to Promote a WordPress Blog? – This post is a dive into a few questions you may want to ask about your promotion methods and your potential audience. Every website is different, and figuring out who you’re trying to reach and how they’re likely to react to your content can help you both in your outreach and in the future of your content plan. 25+ Free Plugins to Help You Auto Share Your New Blog Posts – If you’re anything like I am, you’re always looking for ways automation can help you speed up different aspects of your life. You can use a lot of different plugins to do some social sharing automatically, and this post gives you a rundown of which plugins are good options for you to explore. 50+ Effective Tactics for Hot to Promote Your Blog – This is a pretty solid article that covers all the basis, from foundational techniques like internal linking all the way up to making the most out of social media advertising. There’s a huge amount of information here, so this one is worth bookmarking to reference later when each section becomes more relevant. 50+ Places You Can Share Your Latest Blog Post – You know how to share, now figure out where. 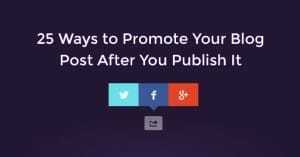 Promotion doesn’t need to be limited to a few web forums, Facebook groups, or social networks. You can spread your message far and wide, and even a single new visitor coming in from those disparate locations can be a benefit to your brand. Tenacity and a wide net are crucial to successful marketing. 25 Ways to Share and Promote Blog Posts on Pinterest – Some people hate Pinterest. I personally think it needs to do something to stop clogging up Google’s Image Search with unsourced and annoying links, but the site itself still has a significant userbase and a good amount of traffic. Since it’s geared towards sharing content and driving traffic, it can be a great idea to just pin your posts when you make them. How to Promote Your Blog with 107 Content Promotion Tactics – I’m a big fan of master lists, and this is the longest list on this, well, list. CoSchedule is one of the top names in blog marketing, so I’d trust what they say, and this ultimate guide covers everything. Promote with email, with your community, with social marketing, with SEO, and everything else as well. It’s all great and it’s all covered. 35 Advanced Methods to Promote Content on Social Media – Social media is the hub from which most promotion radiates. 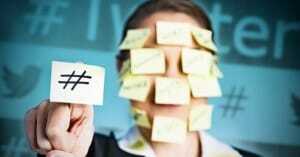 Facebook, Twitter, Pinterest, LinkedIn; the big social networks are where people spend a huge portion of their day. If you can capture social interest and earn your shares, you have nowhere to go but up. This post covers a lot of advanced techniques, so if you’re new to social network promotion or social marketing, you may want to read a few other posts first. How to Promote Your Blog: Learn What Successful Blogs ACTUALLY Do to Get Blog Traffic – The title is a mouthful, but the article is a meal. There are thousands of recycled tips on how to promote your site, but how many of them do the real big names actually put into practice? This is a look at a few successful sites and what they really do, no just what they tell others to do. How to Email Bloggers After You Publish a Post – Sometimes you want something a little more personal than your broad-spectrum outreach. Reaching out to a few individual bloggers, particularly when those bloggers might have a solid interest in what you’re producing, can be a good way to get more exposure. Maybe the influencer themselves doesn’t acknowledge you, but maybe they link to you later, or maybe they give you a simple social share to an audience of hundreds of thousands. You never know what can happen, and you’ll never benefit unless you give it a try. Sometimes, things goes wrong. Google penalties, site issues, traffic drops; there are all sorts of issues that plague bloggers from time to time. Diagnosing and fixing those issues is important to keeping your site healthy. How to Fix a Drop in Traffic on a Blog Post – This post is all about what to do when you’re watching your analytics and notice a blog post dropping precipitously. You never want to see it happen, but sometimes it does, and there are a lot of different reasons why. Figuring out why it happens is the first step, and fixing it is the last. 40 Most Common WordPress Errors and How to Fix Them – WordPress is an extremely popular and robust platform, but it is not without its flaws. Sometimes it can break, and it can break in a lot of different ways. This post will help you diagnose and fix any technical issues that come up while running your site. 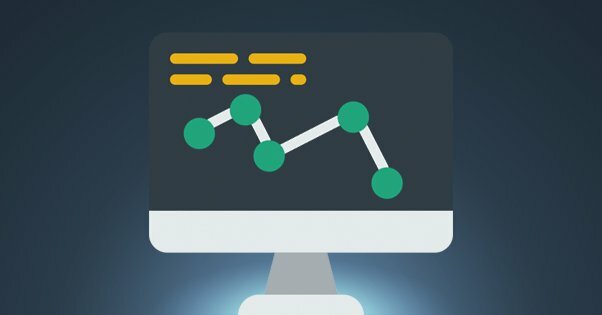 Could Your Rankings Drop if You Stop Blogging Regularly? – This post is a deep dive into a question that a lot of people ask. Regular blog posting is something we marketers always tell you is essential to a good blog, but how regular is regular, and how long can you go before you start feeling the effects of not posting fresh content? How to Know if You’ve Been Hit With a Google Penalty – This post focuses entirely on Google penalties. They haven’t been quite as big a deal the last year or two as they were back when Panda was rocking the world with Penguin at its side, but Google still maintains ultimate control over most of the internet. It’s in your best interests to keep an eye on possible problems they may have with you. Why Your Blog Isn’t Working and How to Improve It – This post is a large number of basic tips that can help diagnose issues that might be foundational to your site, like problems with your domain name, your web host, or the theme for your content. Blogging tends to involve a lot of planning, and the “personal blog” style where people would just write about whatever interested them is basically dead.